Sediment contamination is an issue of concern throughout the world, and a major goal of the AEHMS has been to encourage the exchange of scientific knowledge on a worldwide basis. 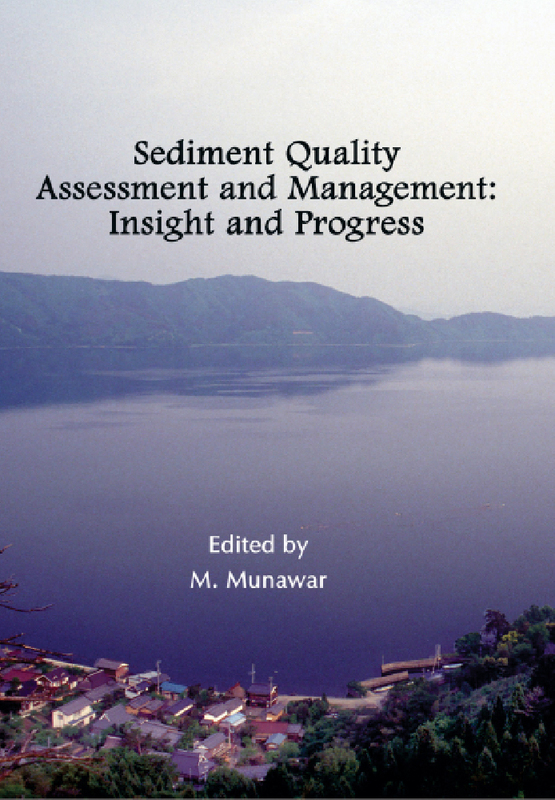 This is reflected in the global distribution of papers presented in this book, which summarizes the key findings of the Fourth International Symposium on Sediment Quality Assessment, held in Otsu, Japan, in October 2000. Sediment Quality Assessment and Management demonstrates how sediments and the organisms living in them provide an indication of spatial and temporal trends in contamination, how bioaccumulation is used to measure the bioavailable fraction of these contaminants, how toxicity tests can be used to measure environmental impacts, and how the cause of these effects can be identified.